Woodbender has released the latest addition to their bentwood furniture range and are proud to launch their 2018 collection of new designs with the introduction of the Captain’s Vogue. 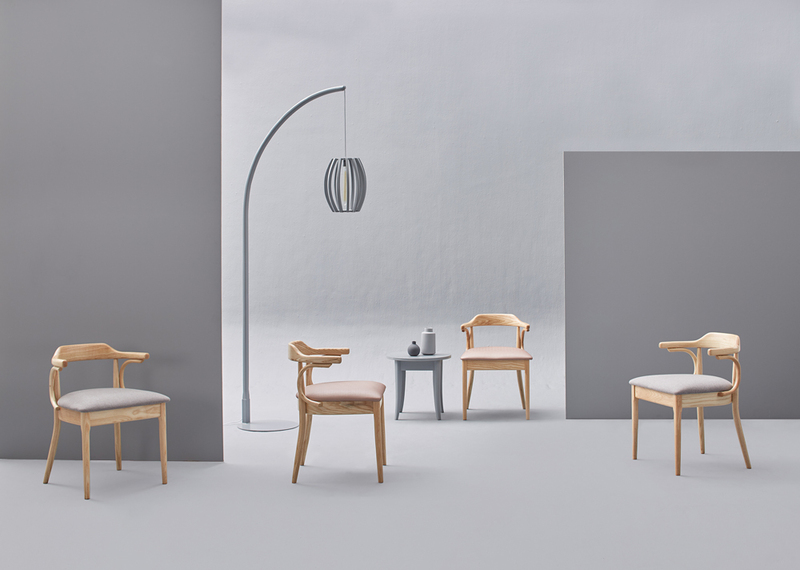 Using current on-trend minimalist design details of clean lines and simplistic silhouettes, Woodbender updated the look of one of their earlier traditional bentwood designs, the Captain’s Chair. The finished product is the Captain’s Vogue. This fresh twist on an old favourite timeously coincides with the fact that Woodbender will be celebrating 30 years of business in 2018, so a nod towards one of their earlier designs is certainly fitting for the occasion. The first Captain’s chair was developed in 1992 and has since evolved over time to include various designs, with the Captain’s Classic and Captain’s Contemporary being the most recent renditions up until now. A true evolution of the Captain’s Chair, the Captain’s Vogue seat shape and backrest are similar in style to the Captain’s Contemporary but the spindles have been done away with and the legs and seat are now rounded off like the Captain’s Classic. This creates a sleek and more modern looking chair for 2018. 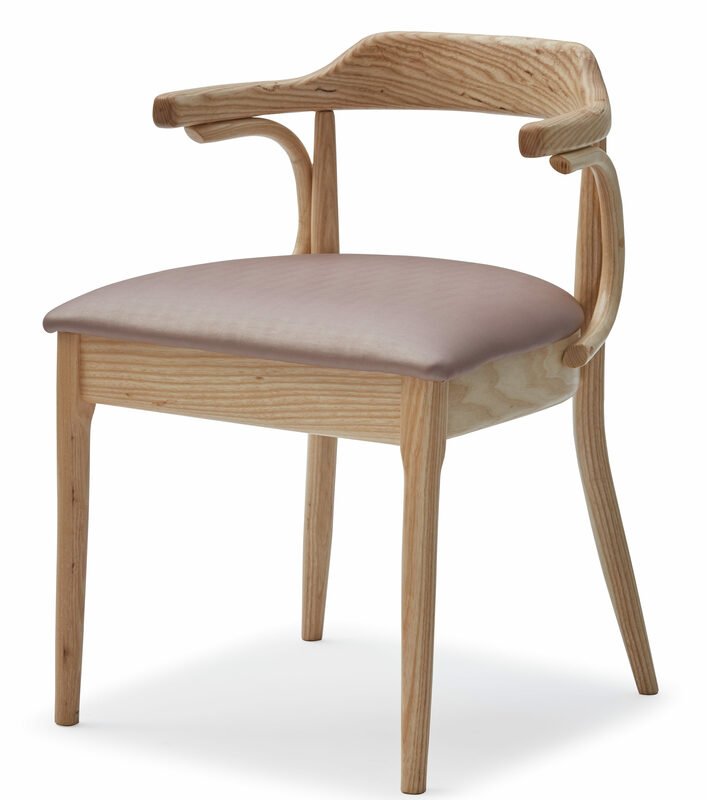 The beauty of this pared-back version lies in the uncluttered backrest which emphasises the solid bentwood component parts. 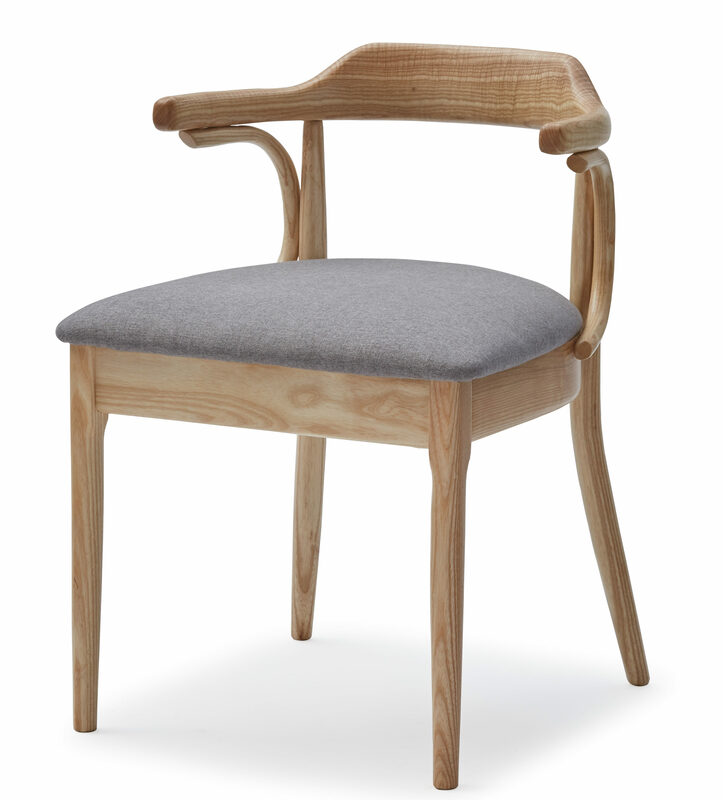 The Captain’s Vogue looks amazing in the Natural Ash finish with muted rose gold fabric, but as with all Woodbender designs it is available in any of their standard timber finishes and the client’s choice of upholstery fabric.